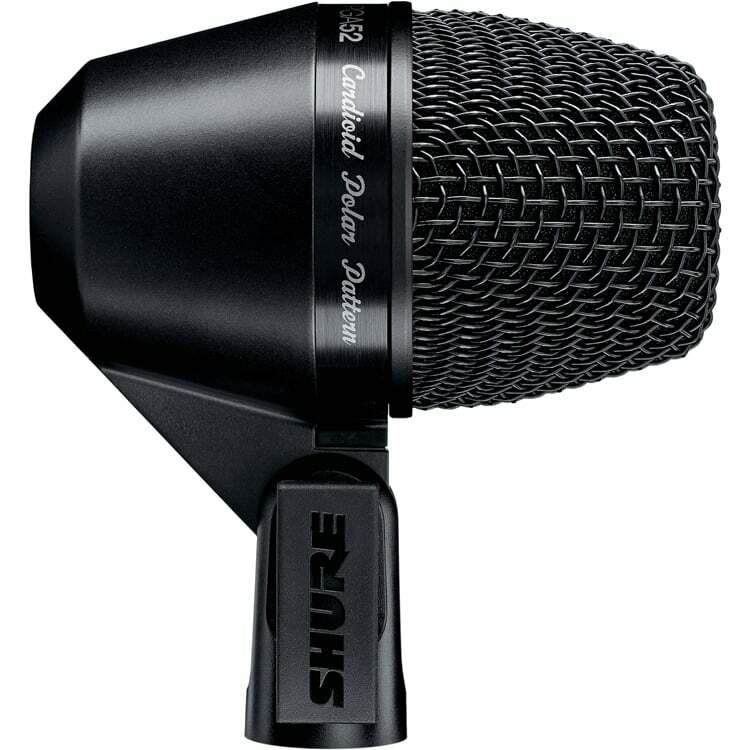 The Shure PGA52 XLR is a professional quality kick drum microphone. 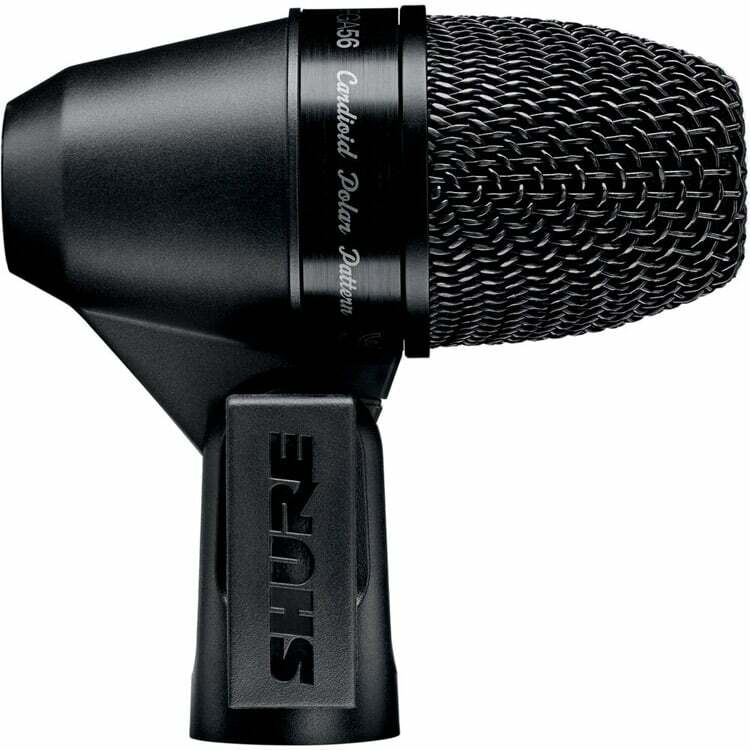 With an updated industrial design and the same great sound and reliability that Shure is renown for. 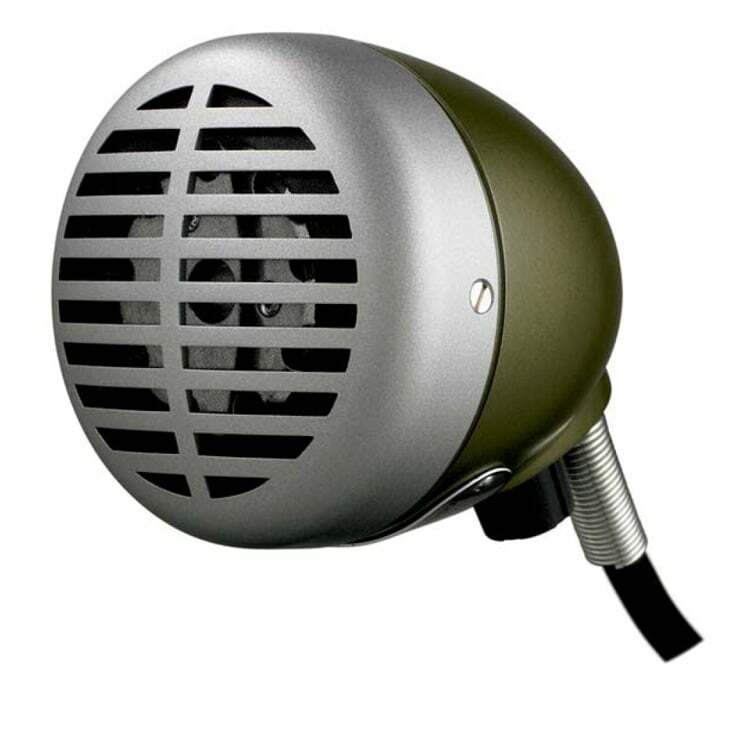 This stylish kick drum mic features a black metallic finish and grille offering an unobtrusive visual presence. 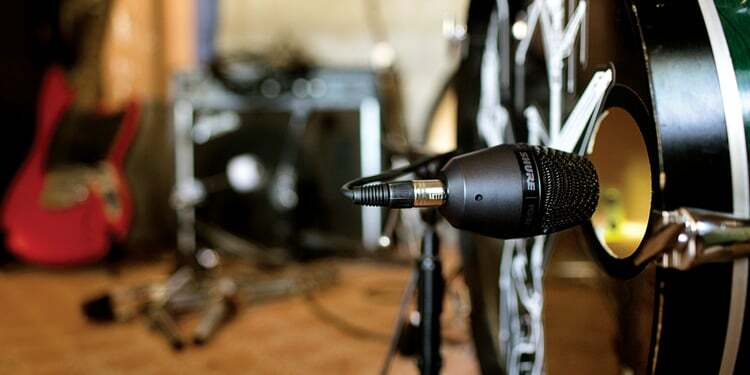 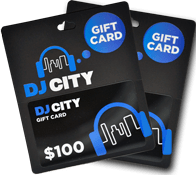 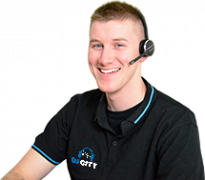 The microphone also includes a swivel joint featuring a quick-release latch similar to bicycle component-locking technology. 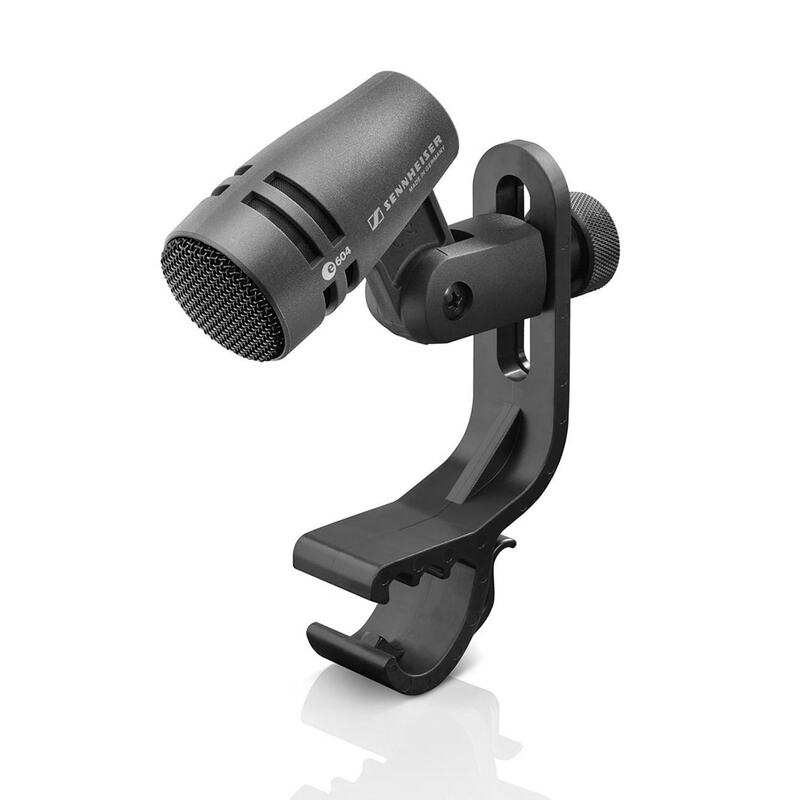 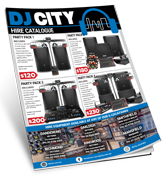 Great for quick and easy mic positioning for the best sound every time. 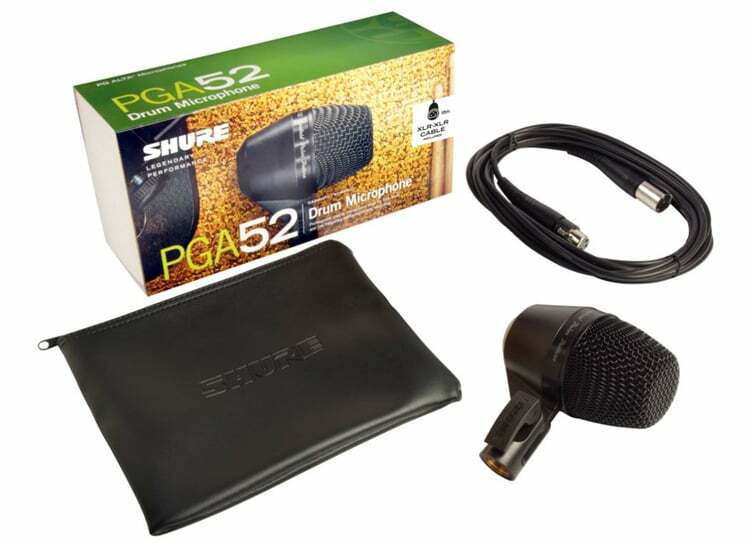 Additionally the PGA52 XLR can be used to record a wide variety of lower frequency audio sources. And is quite popular for recording bass guitars in the studio, or amplifying them on stage. 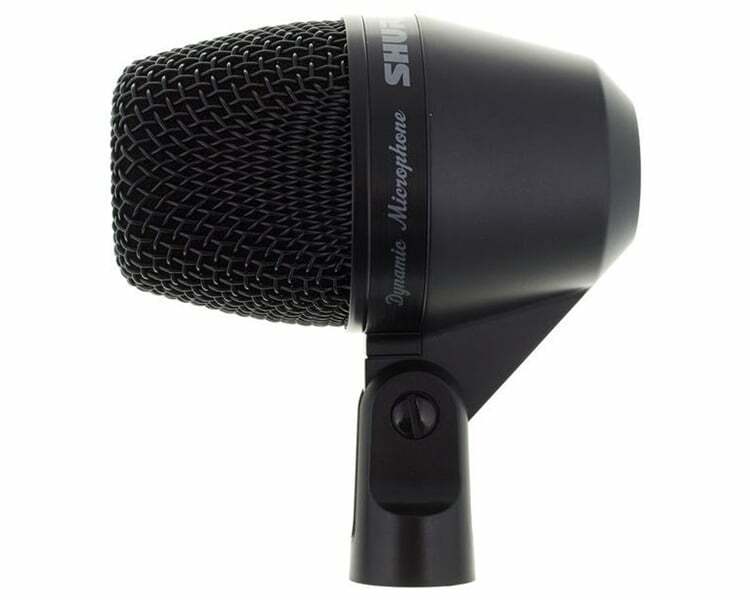 With its capability to handle high SPL’s this mic is a must have for any band, live sound, or recording engineering.